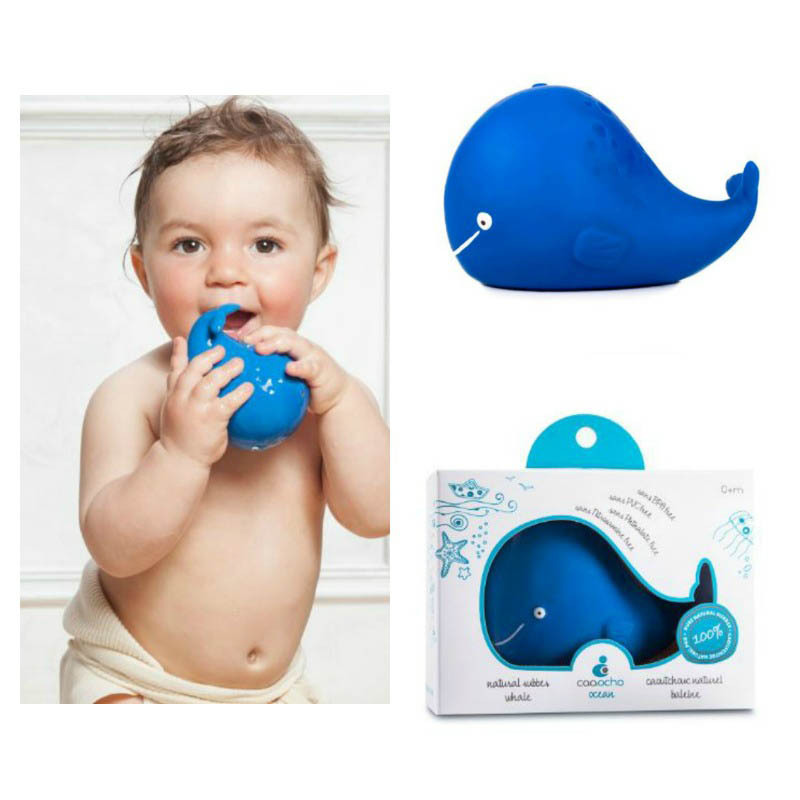 Rub a dub dub, there's Kala the whale in the tub! 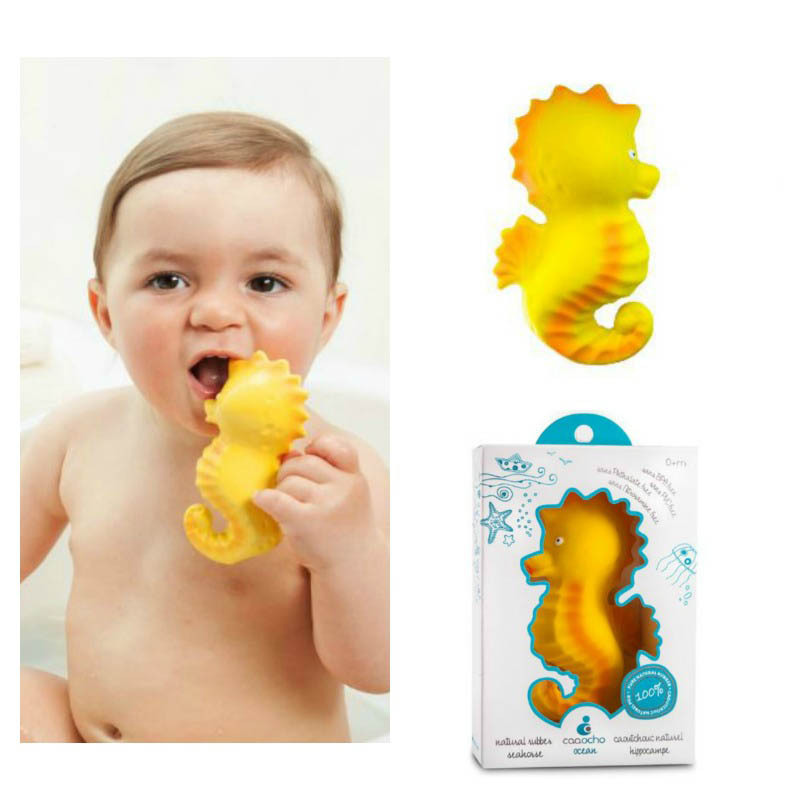 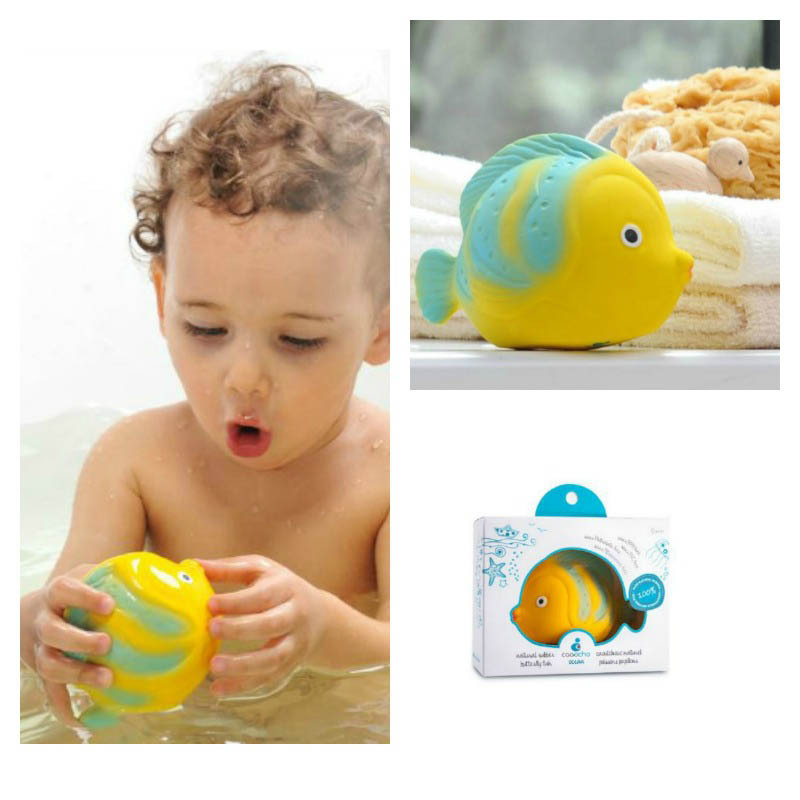 A new bath time friend to play and chew on, Kala is made from 100% natural rubber and hermetically sealed so that bacteria and mould can't grow inside. 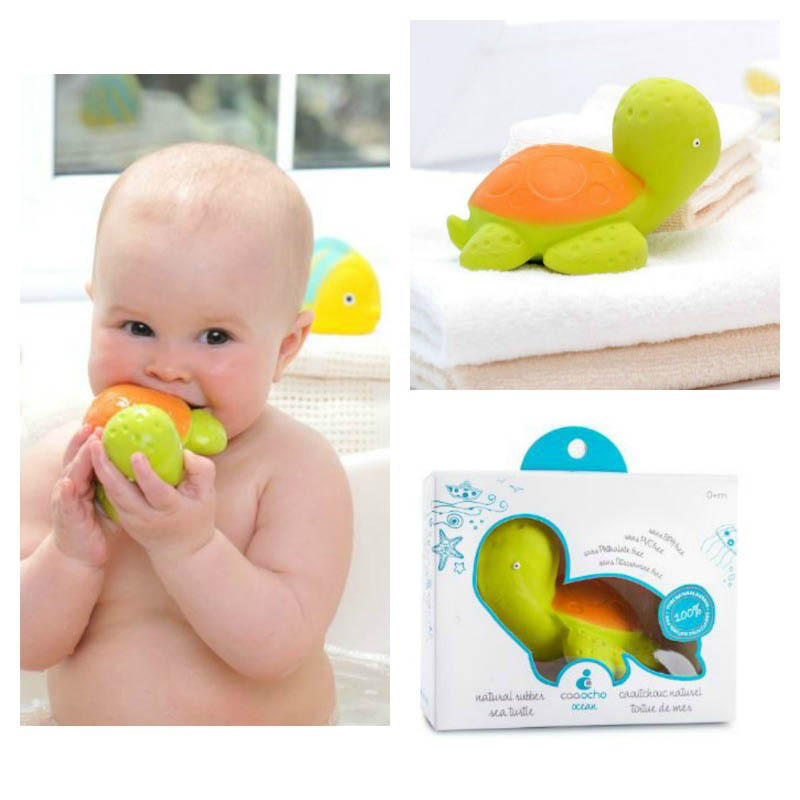 Perfectly sized for baby's hands and soft enough for baby's mouth.